Many of us have a 9-5 job or jobs in the service industry where we don’t have a lot of time to go on long, lavish vacations. A recent blog post by Nomadic Matt titled “How Can You Travel More Even if You Work a 9-5 Job” sheds some light on how you can use your time off most effectively while still being able to travel – even with a limited amount. 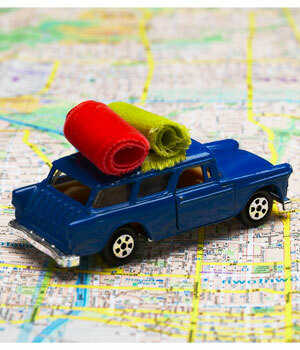 Hop in the car and drive somewhere nearby to spend your weekends away from home! Weekends. Sure the weekends only offer 2 full days (unless it’s a 3 day weekend) but that is plenty of time to explore a city close to you. 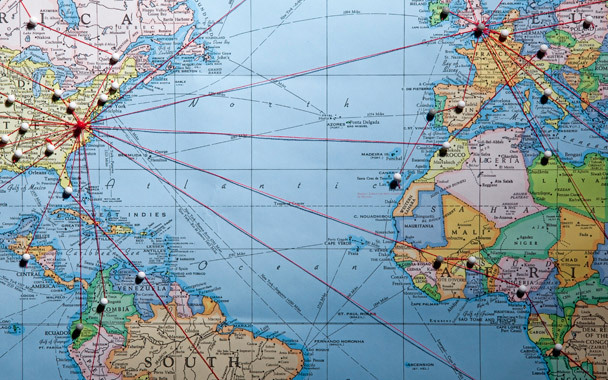 If you only have a limited amount of time to go somewhere, choose a destination that is closer to where you live rather than flying half way across the world. Find a location that is closer to you. If you are in America then traveling to Australia for only one week would be a waste since your travel time takes up almost 3 days! Instead, take a trip to Central America which is closer. Generally the closer the destination, the cheaper the flight is going to be too. Have limited funds but still want to get away this weekend? 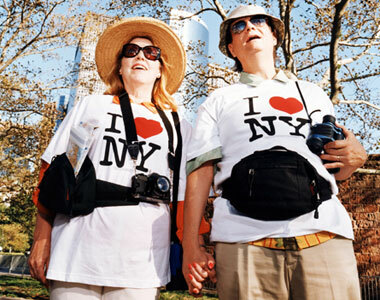 Be a tourist in your own city (maybe just not this obvious). Be a tourist in your own city. Take time to explore the city you currently live in. Go to the museums, tourist attractions, new areas you have never been, etc. Being a tourist in your own city will give you new insight on where you live. Don’t try to see it all at once. Instead of trying to see everything in a short amount of time, focus on a couple attractions and destinations that you want to go see. This way, you will be less overwhelmed and will have more time to enjoy the place you are visiting.